Short leg orthotics vary, but what’s most important in HOW MUCH lift to add and what you add it to! Is your leg more than 9mm short on one side? Do we need to consider building up the outside of a shoe because the unleveling is rather large? 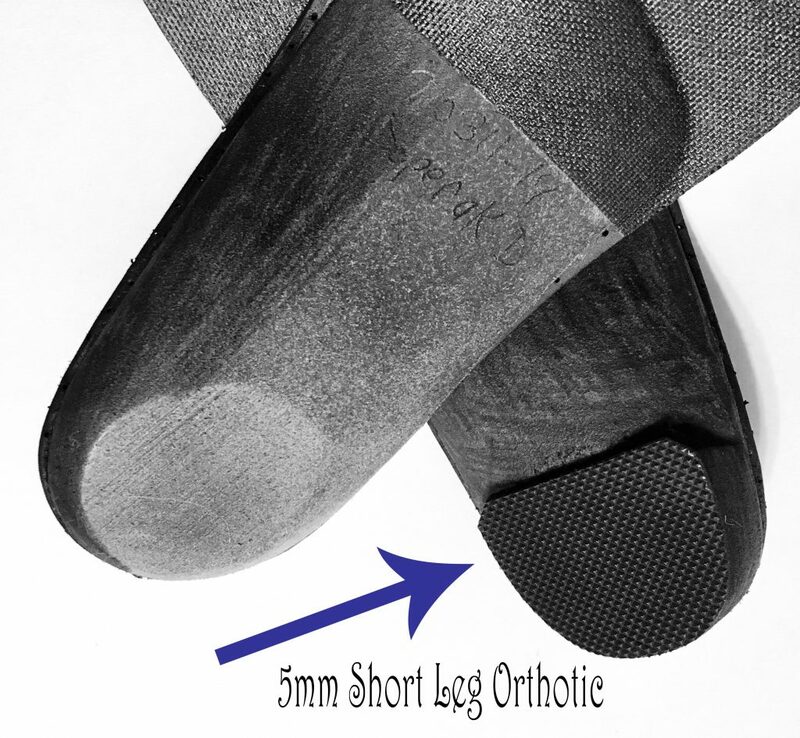 Some short leg orthotics are able to correct the unleveling, some are not – because HOW MUCH to add was a guesstimate. Others measure the unleveling with a tape measure using specific body landmarks while you’re standing or lying down. Others take an exact measurement at the most reliable bony landmark – that’s us! In some instances, the lift is a soft cotton-like cushion added to a pre-made arch support. 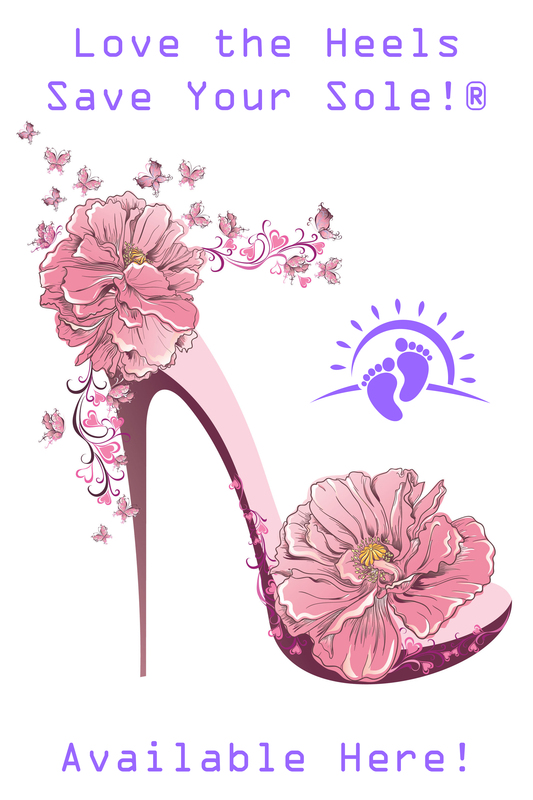 Other’s add a hard plastic heel lift to the shoe. 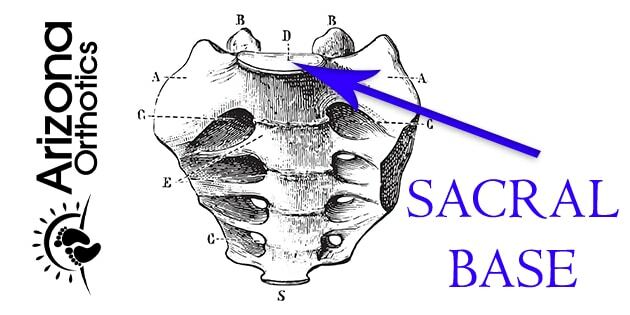 What you see up above is a bone called the sacrum. This is what it looks like when viewed from the front. When looking at the sacrum from the side, a 40 degree forward tilt is ideal. 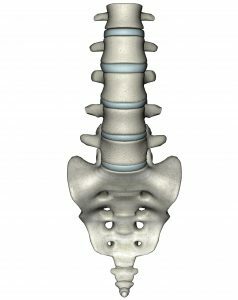 It’s important because the entire spine rests on the sacrum and deserves a level foundation! It just so happens that research has show this landmark as the most accurate and reliable place to measure a structural short leg too. Measured specifically at the large flat spot at the top – the sacral base (see “D” in the main pic). It’s the Gold Standard location for measuring a structural short leg! How your body functions standing, in gravity, is what matters because we live in gravity. Imagine a spine forced to sit on an unlevel pelvis. Imagine what happens to EVERYTHING up above – Nothing good! That’s why the short leg x-ray is taken standing following specific placement protocols. Point Being: measure a short leg STANDING with an x-ray or you’re guessing! Once the measurement is obtained, we build the correction directly into the low side of the custom foot orthotic. Optimize how the feet handle gravity with our MASS Posture | Precision Calibrated custom foot orthotics. 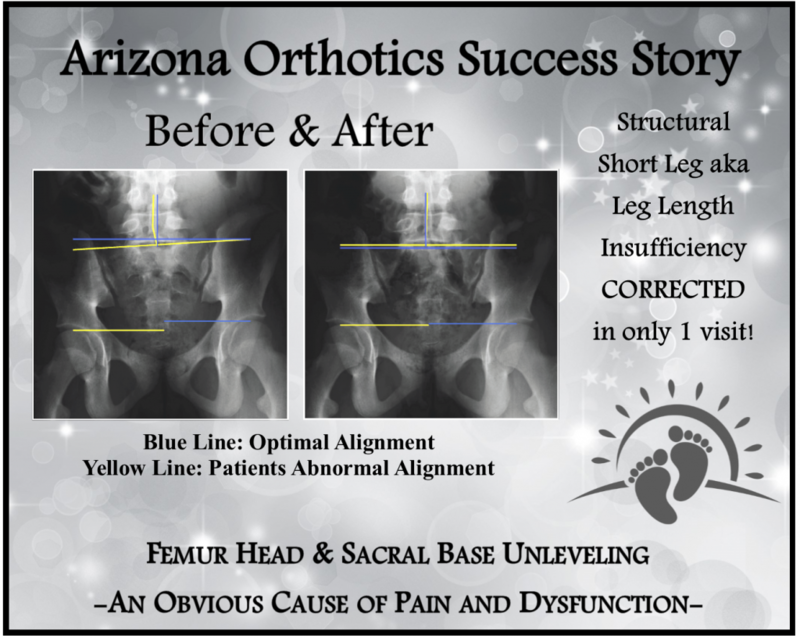 Stop suffering and start focusing on the solution readily available here at Arizona Orthotics. Short leg orthotics made right add years to life and life to years!!! 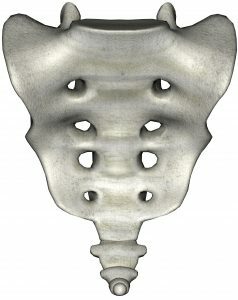 Level that sacral base, stop the wear & tear osteoarthritis, and get your active lifestyle back!